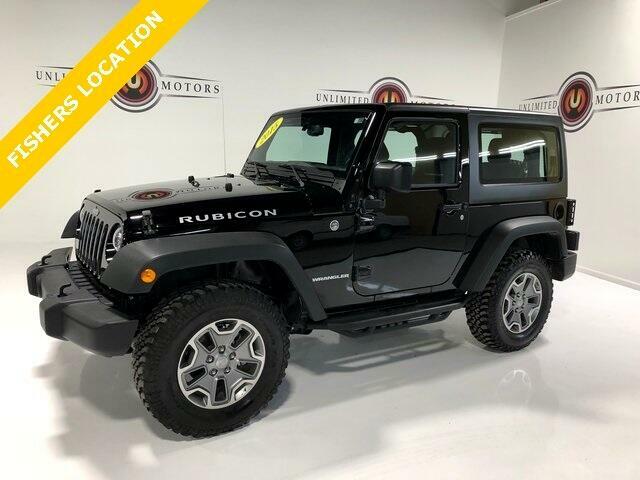 Towing, Soft Top, Hard Top, 17" x 7.5" Polished Mineral Gray Wheels, Air Conditioning, Class II Receiver Hitch, Connectivity Group, Front 1-Touch Down Power Windows, Power Locks, Power steering, Quick Order Package 23R, Remote Keyless Entry, Security Alarm, Steering wheel mounted audio controls, Tire Pressure Monitoring Display, Vehicle Information Center. CARFAX One-Owner. Odometer is 29592 miles below market average! Priced below KBB Fair Purchase Price!